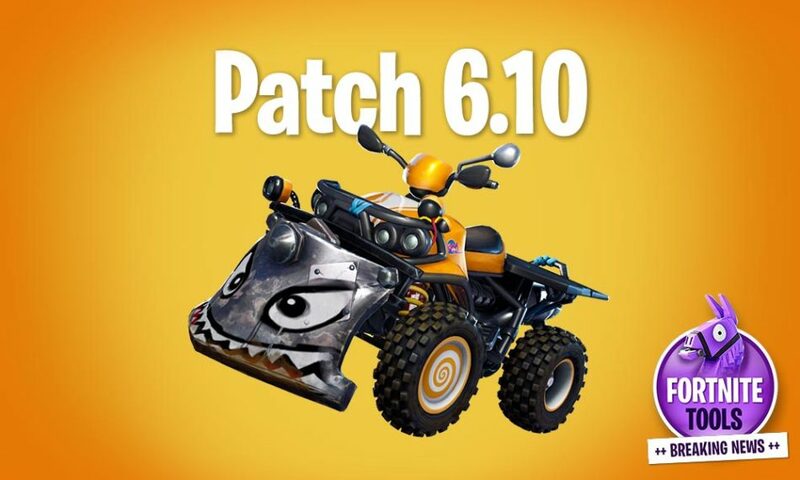 Patch 6.10 for Fortnite is OUT and LIVE! On the 16. 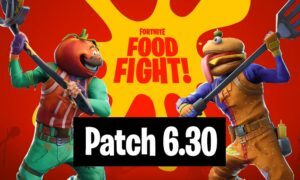 October of 2018, Epic Games released the Fortnite Patch 6.10 to the live servers with a huge update! Let’s find out what is new for Fortnite Battle Royale and Save the World? 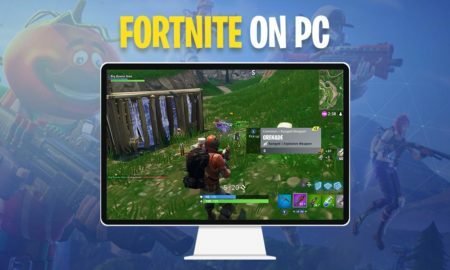 Fornite bug & performance optimization, XBOX sound improvements. 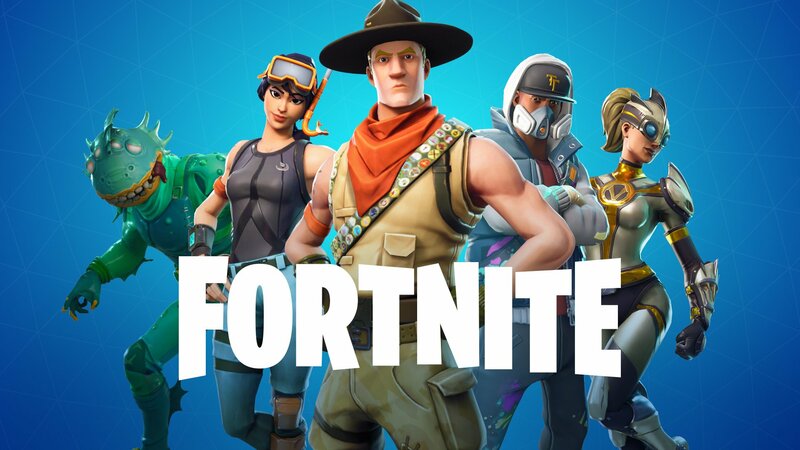 Known Issues: There are still many known issues, Epic Games invites all users to report any problems or ideas via the new fortnite trello board. Fresh content: Beta Storms are now available for a limited time (as a test). The Controller settings have bee improved a lot: You can not setup Combat & Build Control seperately. It is possible to build faster now with the Builder Pro. The Emoter picker now works on button release, holding the button sends the latest emote again. 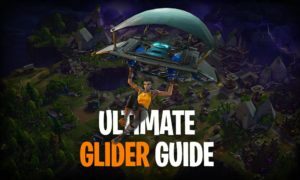 Several Bug fixes (Fortnite trap damage, slight movement while taking consumables now, falling out of a vehicle could does not cause stucked players aynmore, some glider bugs have been fixed). You build boost just by driving. When the boost meter is full, you can unleash the speed. Smash other players in the air! 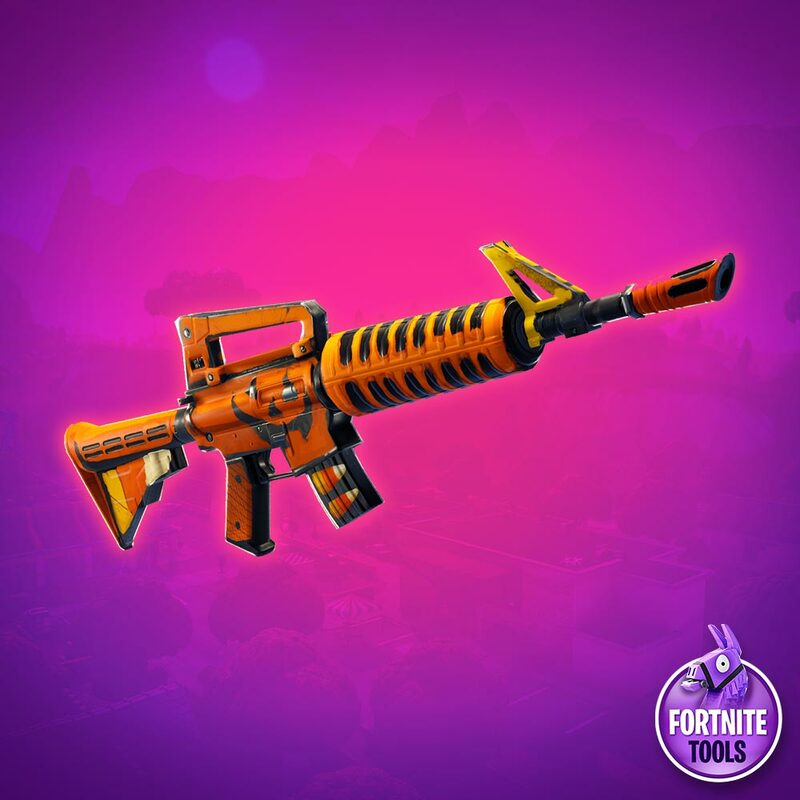 Just click on the new Events tab and find different Fortnite competitions and tournaments. These competition are accessible for all players, you can join tournaments directly or view the tournament plan. Give your best, eleminate as much opponents as possible while you are in the competition. IT IS A DANCE OFF BATTLE! 😀 The game mode is a timed king of the hill mode. Join the spawning dance floors on the Battle Royale island, clear the enemies and dance to get a disco ball! 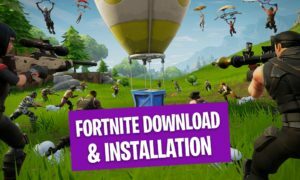 Fortnite performance upgrade for older Android versions (7 and older). Optimizations for iOS devices for a better memory usage. 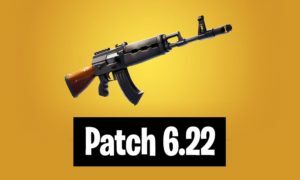 On mobile the picked up weapon will now be auto equiped, thats nice! The Fortnite mobile HUD layout tool now allows to move all UI HUD elements! Bug fixes: Drag & drop on the quickbar no longer selects the dragged object. This can now be done while doing other actions. Several more Fortnite mobile bug fixes. Port-a-Fortress disabled: Epic Games has to change bigger things, the drop rate should help to complete challenges in a better way. 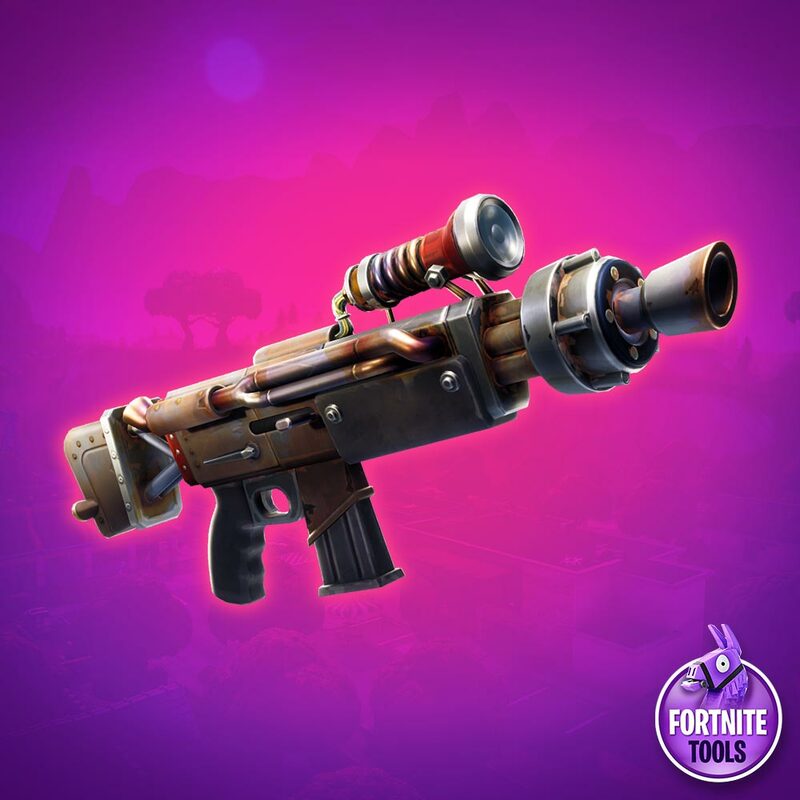 Several bug fixes: The Guided Missile will not fire into the wront direction anymore, it is not possible anymore to attach to a supply drop permanently when grappling to it. Shotgun reload fix & weapon equip animation fixes while sprinting. 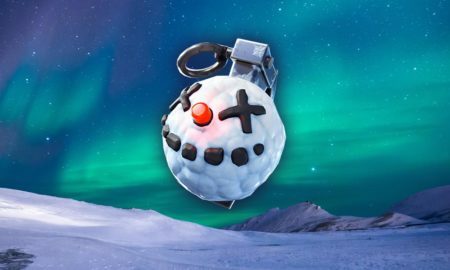 Fortnite Performance update: Weapon replication optimizations, CPU performance optimizations for a smoother gameplay & multithreading enabled. The Replay system had several bugs which have been fixed: The first replay can be selected now, the nameplate distance slider works fine again and the firing guided missiles camera waypoints work better now. If you get a Vicory Royale it will now play the selected celebrate style! Gliding sound issues have been adjusted. Better in-air sound options (you can hear better now from where grenades come from). The sound now better allocates the distance of an explosion. Fortnite art & animation: Cosmetic items that can change ingame are now marked as Reactive Items. 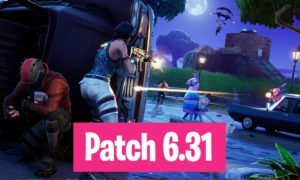 Fortnite UI fixes: Touch isses for the controller mapping screen on switch fixes, reticle is now hidden if you skydive, on-screen map and inventory input display fixes. Important: Resource buttons no longer cancel the auto-run. The beta storms give the game the possibility to make experiments and to test new game modes and features. “Public” means the lowest power rating in your party will determine which missions you can play. “Private” or “Friends Only” means that the group leader power rating will be used to play. The reason for this is to create a better and fair gameplay for all players. Low and high rated players can only play easy missions on public missions, but still can play any mission with friends in a private group. The new Fortnite reward points granted by mission are now based on the mission complexity! That means that high level missions and treasuere chests are much harder to achieve. The overall points got increased to make it possible for everyone to achieve points. Portraits of special quests are now using the right zone difficulty, some invisible models are not visible now. The mega alerts can incude the nature element modifier now, some isses with mission types and rewards have been fixed. Mythic Lead Survivors got dupe prevention now. 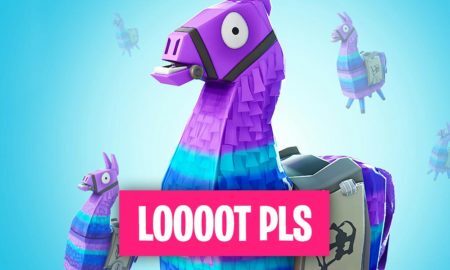 If a Llama rolls a Mythic Lead Survivor it will be a present that you do not have yet (inventory/collection book). The player jump pads need no comsume space anymore. Lead Sled now keeps attacking if you hold the button. Bug fixes: Some craft times have been adjusted for the Hacksaw, Grave Digger, Ground Pounder, Whisper .45, Specter, Silenced Specter & Lynx. 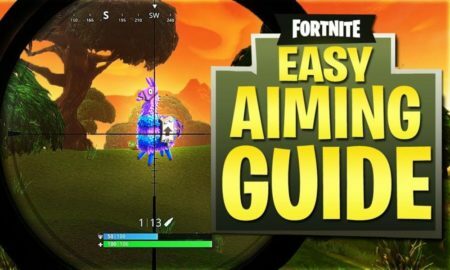 Some game crashes have been fixed, caused by projectiles and a Fortnite XBOX game crahs fix caused by the particle system. If you select a defender for a Defender Pad it will not lead to an instant hitch. The tail of the Dragon’s Trail is visible now. The lefty and righty weapon usage is now more the same. Tooltip adjustments & stucked players fixes (when hitting a Smasher or a Riot Husky with Bull Rush). Save the World UI fixes: Gamepad button fixes, the collection book context menu will not close alone anymore and the card pack counter is displayed correct now. 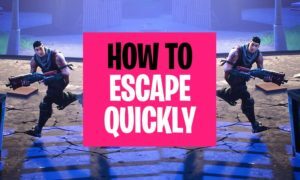 New sound for entering and exiting the storms and a countdown music. Fixed some audio issues in the main menu when receiving awards and a teleport sound bug. 4. Patch 6.10 Fortnite Opinion – Good or Not? 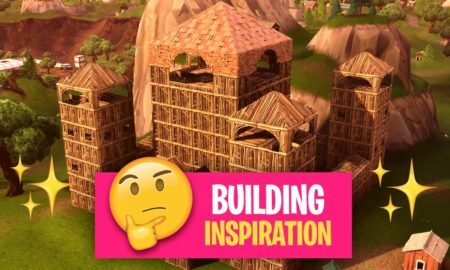 In my opinion it is incredibly awesome to see how much things Epic Games is implementing into Fortnite that the community has requested. This makes Fortnite to the most community based game on the market! The Fortnite team is really trying to solve the problems of the player base and to give them exactly what they want. 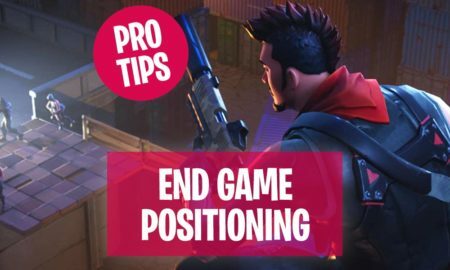 This makes Epic Games and Fortnite to modern and also leads to a very successful game with loyal users! The Vehicle and the new weapons are great and the game improvements are entertaining and satisfying! What do you think, do you like what the Fortnite Team is creating? 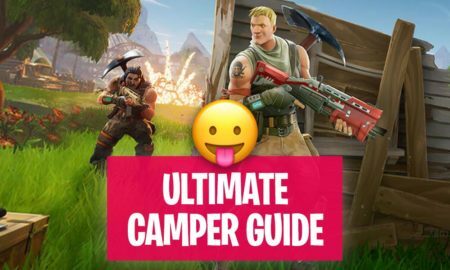 Find all Fortnite Patchnotes here.